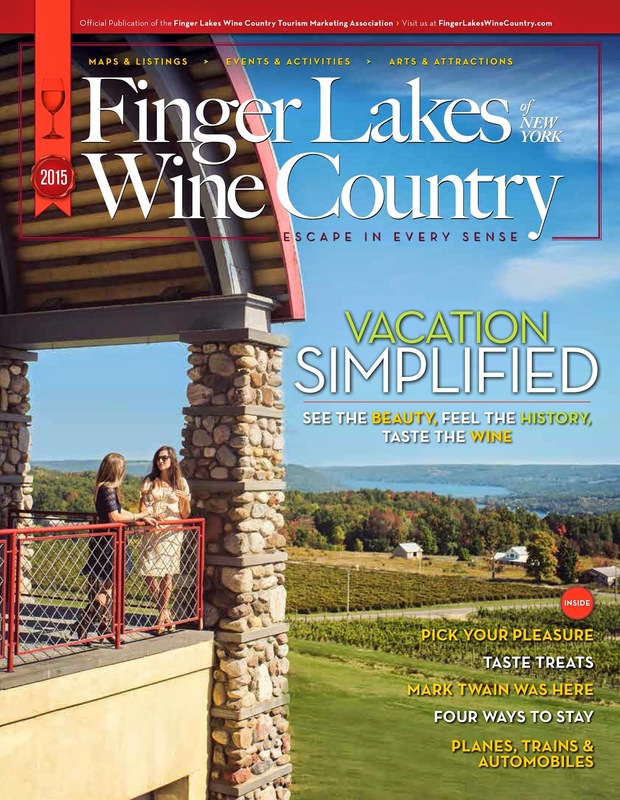 Are you flying into Finger Lakes Wine Country for a getaway sometime between now and the end of April? If so and you are checking bags, you might want stay at the Holiday Inn Riverview or Holiday Inn Express Horseheads and pay for your room reservations with a VISA card to be eligible for a bag credit up to $100. More details and to make your reservations now.